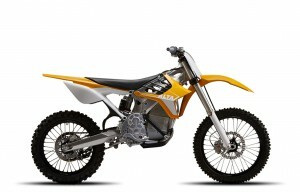 Now, don’t get me wrong, these bikes look cool… and if I had a spare $30K sitting around, I might buy two. These are perfect for the guys who like to buy one way tickets, or prefer the 1/2 marathon. Two hours per charge? Really? You could not have beefed up the battery a little bit? Since most people don’t have a dirt bike track in their back yard, your proposing they head out for two hours and head home. 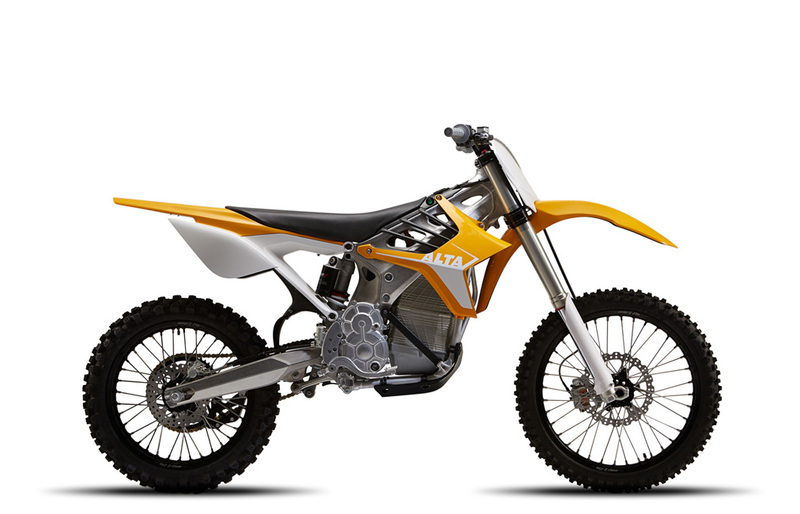 Pass me the pedal bike or the gas can… I think the folks at Alta should have delayed this launch. This entry was posted in Oh on October 23, 2014 by Gary.